Aaah, that brings back memories. 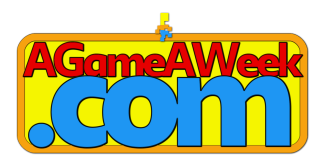 You can find Cardagain in the Shoebox under Misc games. A welcome return to my favourite memory-matching card game. Originally developed specifically for iOS, way back in 2010, and was my very first iOS release! Now you can play both that, as well as bits of Stringy Things (my second iOS release) directly in your browser for free. The goal is simple. The computer will reveal half of the cards, and you have to select the other half of the cards in the exact same order. You earn points for getting them right, and combo points are awarded, too. If you fail, you lose a life. If you manage to reach the 3's, you'll score a Win. Otherwise, try to get as high a score as you can. 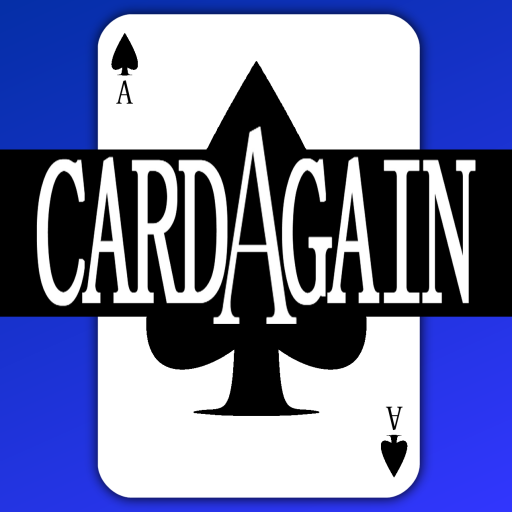 You can play Cardagain in the Shoebox, where you'll find it in the Misc section.